Please contact owner Joshua at 561-373-nine one three two or 561-574 zero two nine eight. 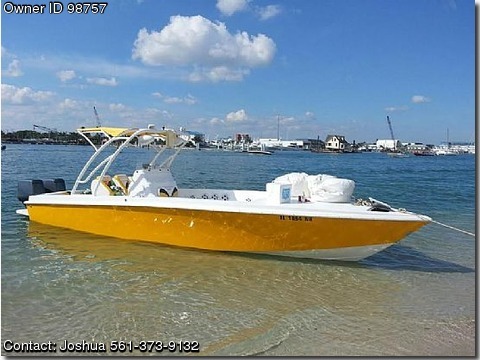 Boat is located in West Palm Beach, Florida. New seats, new coat of paint. Speakers and lights have been added.